If you are a small business owner, I understand you may have limited time and resources. However, this doesn’t mean you can’t have a strong brand and a successful business. 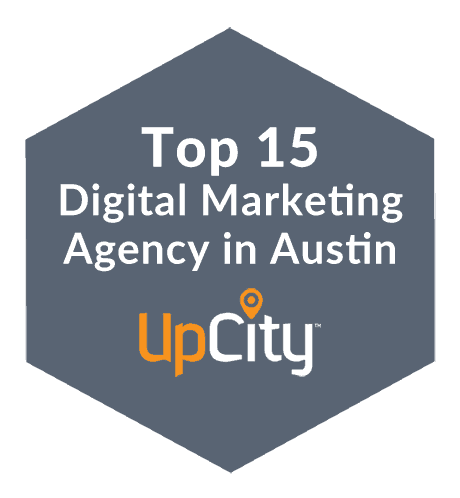 As a professional web designer and SEO consultant in Austin, I collaborate with business owners to create meaningful experiences, automate their businesses and free up more time to expand their existing client relationships. Does this sound like something your business needs? Awesome! I would love to meet you. According to a recent study – billions of people browse the internet daily, yet only half of small businesses have a website. This means endless possibilities for growing business. Professional web design is built on marketing funnels and user experience for higher conversion rates. SEO services increase online visibility. Better search positioning with a content development strategy results in more relevant qualified leads and sales revenue. With the majority of my customers being referral-based, I offer an affiliate program that allows them to earn cash with each successful sale referral. By giving back, this is my simple way of saying ‘thank you’ for your ongoing support and commitment to growing business with me. Customers earn up to $470 dollars on a sale refer + 3% on each recurring sale through my affiliate program. Getting started is easy. Sign up, make a referral sale … get paid! 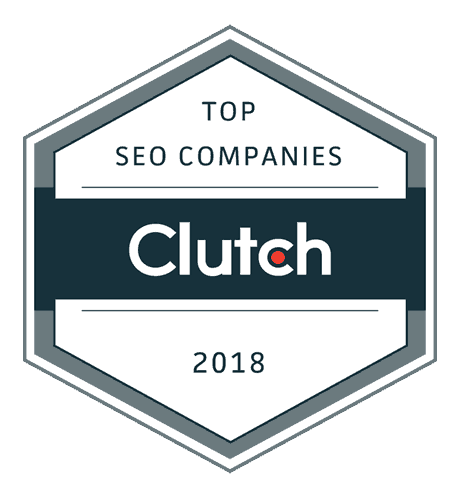 My monthly packages are backed by over 25 years of combined experience in SEO, content development, custom web design & WordPress website solutions. Ready to take action and get results? Contact me to discuss how I can help double your website traffic.